Oscar Dominguez talks about purchasing Hard Times Billiards. John Schmidt talks about his upcoming attempt to break Willie Mosconi’s high run record. Jayson Shaw talks about his sixth Turning Stone Classic Title, 2018, 2019 and the Mosconi Cup. Max Lesser talks about the World 10-Ball Championship coming to Las Vegas next year. Skyler Woodward talks about the Mosconi Cup win. 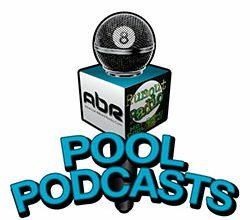 Roy Pastor talks about the junior pool scene, his online instructional program and our new Junior World 9-Ball Champion from America. 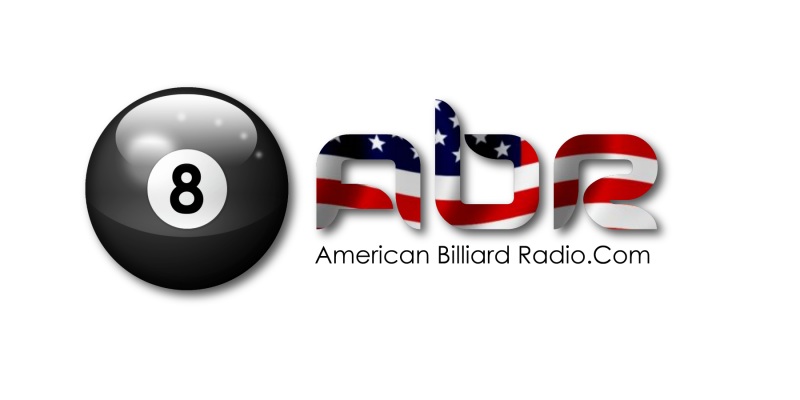 Andy Lincoln checks in from the American 14.1 Straight Pool Championship and talks about the history of the event and how this year’s event is going. Eklent Kaci talks about his rise to the #1 ranking and how he got into pool. He also talks a little about that eight pack at Freezers and gives his opinion on the “foul or no foul” shot by Shane in the Eurotour finals. April Larson talks about her life in pool, the Atlantic Challenge Cup, WPBA and her plans for the future. Melinda Bailey talks about tempers in pool and her pool blog.